Parents can now access their student’s information from any computer with an internet connection. The MyPolkSchools Parent Portal allows parents to check current grades, obtain immunization status, learn if their child had any recorded discipline or attendance issues throughout the day, check their child’s current lunch account balance, and even see what their child purchased in the lunchroom – all before their child comes home from school.Click here for more information on this exciting new service! 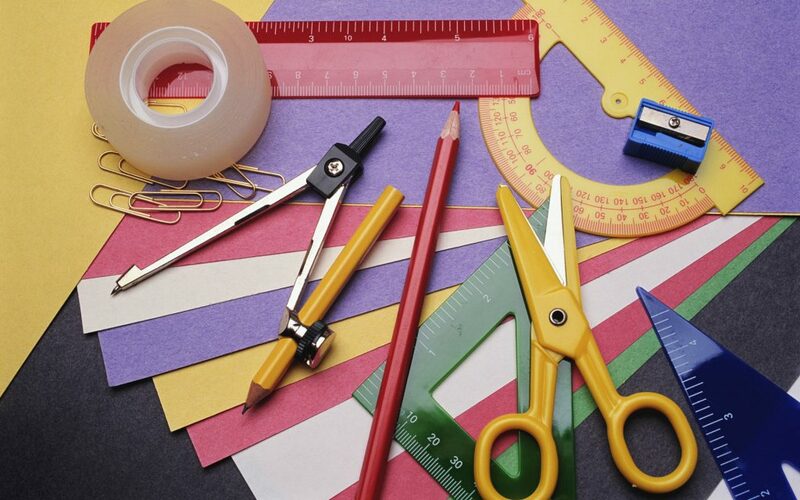 Polk County School District has prepared an Elementary School Supply List to assist you in preparing your child to be successful in the classroom. Several School Psychologists have written articles related to Test Taking Skills, Academic Achievement and Parent Focus Tips. Psychological Services offered by the District. This section contains information related to Bullying, Immunization and Medication, Crisis Resources, and Insurance for Children. Keeping your child safe while using the internet is an important topic in today’s society. Polk County School District has compiled some useful information on how to protect your child while surfing the World Wide Web. Polk County School’s Internet Safety Page.